A raglan sleeve extends in one piece from the collar of a garment to the cuff, creating a diagonal seam from the collarbone to the underarm. The main benefit of a raglan sleeve is that it allows for greater freedom of movement than a traditional, more structured set in sleeve, which is joined to the body of a garment at the shoulder seam. Unlike a set in sleeve, the raglan sleeve also has no padding, which adds to its more relaxed, unstructured look. Invented by Aquascutum in the mid 19th century, the raglan sleeve was created for Lord Raglan, with the aim of giving him greater flexibility of movement when using his sword, after losing one of his arms in the Battle of Waterloo. 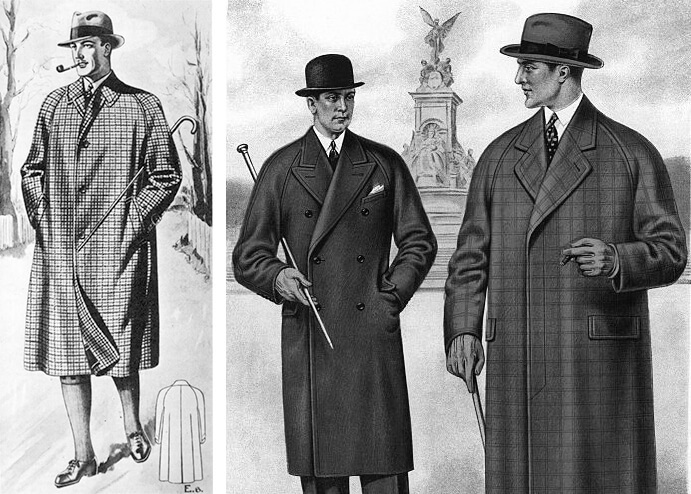 Fashion followed, picking up on the easy-to-wear benefits of this new style and by the late 1920s raglan sleeves had increased in popularity, featuring in full length overcoats and car coats for both men and women. From a tailoring perspective, the raglan sleeve makes up well with all compositions and weights of cloth. 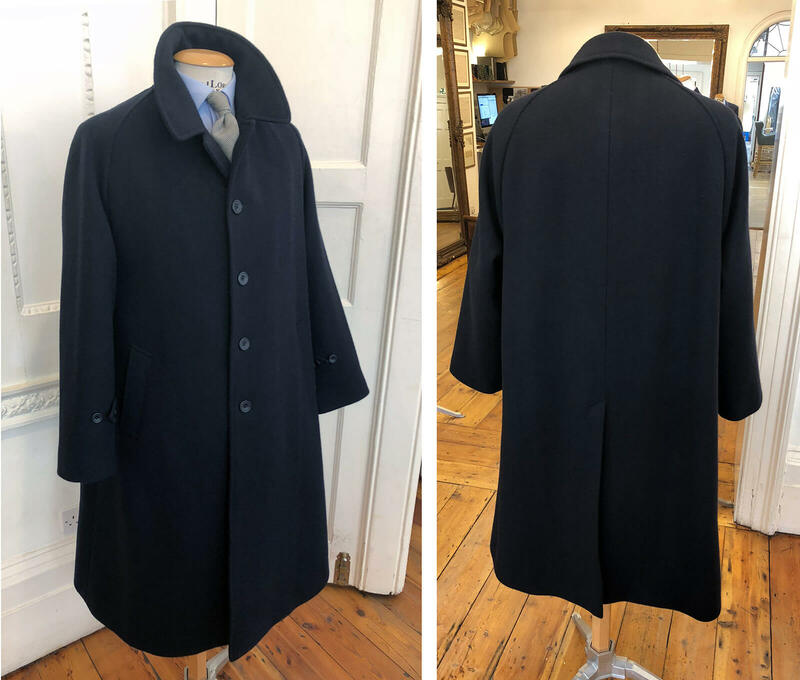 As popular today as ever, this bespoke raglan overcoat is our most recent example of the sleeve’s classic, timeless style. 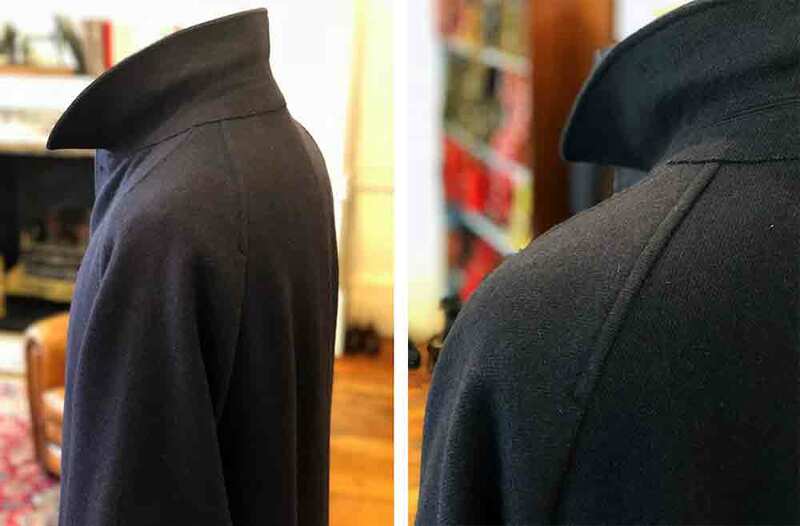 Whether cotton, linen, cashmere or tweed, simply select a cloth for your seasonal outerwear need then enjoy the ease of wearing a bespoke garment with a relaxed raglan sleeve.